★★★★★ – I cannot recommend this company high enough! Their professionalism and workmanship is truly 1st class. Thank you Mark, Gary and the rest of the team. 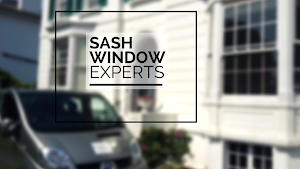 My sash windows and the repairs you did to our French doors make them now perfect.